The Intuit QuickBooks Point of Sale 2013 Pro has reached end of life. It has been replaced by the Intuit QuickBooks Point Of Sale v12. 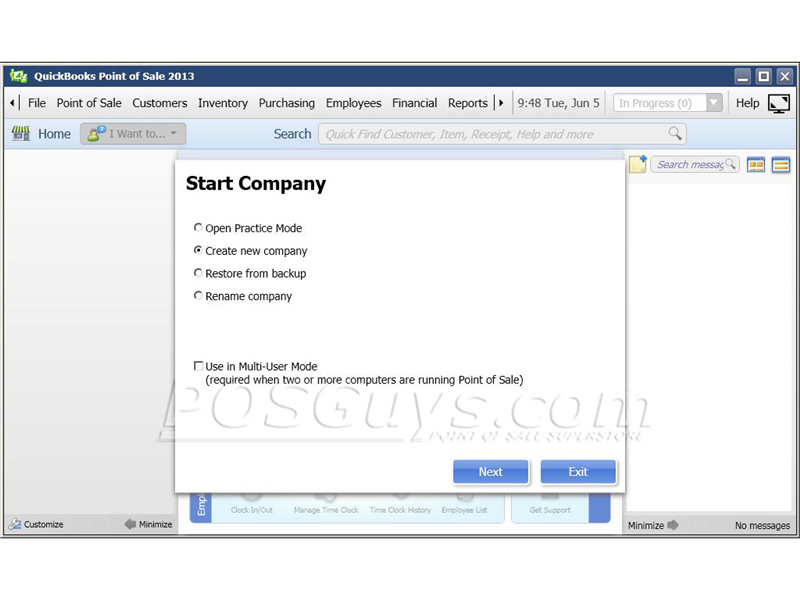 This product replaces the older Intuit QuickBooks Point of Sale Pro. QuickBooks Point of Sale 2013 Pro point of sale software gives your business the power to grow into a larger, full-service retail powerhouse. Intuit built the software to improve on previous versions, adding in features to further streamline day-to-day operations and also enable mobile POS applications. And with easy QuickBooks Financial software integration, you have complete control of your business from a single solution. Ideal for medium to large single-location retailers, QuickBooks POS 2013 Pro provides advanced reporting and automated functionality unavailable in the Basic edition, freeing you to focus on the customer. Inventory and customer data can be imported from Microsoft Excel spreadsheets, eliminating time lost manually entering data. 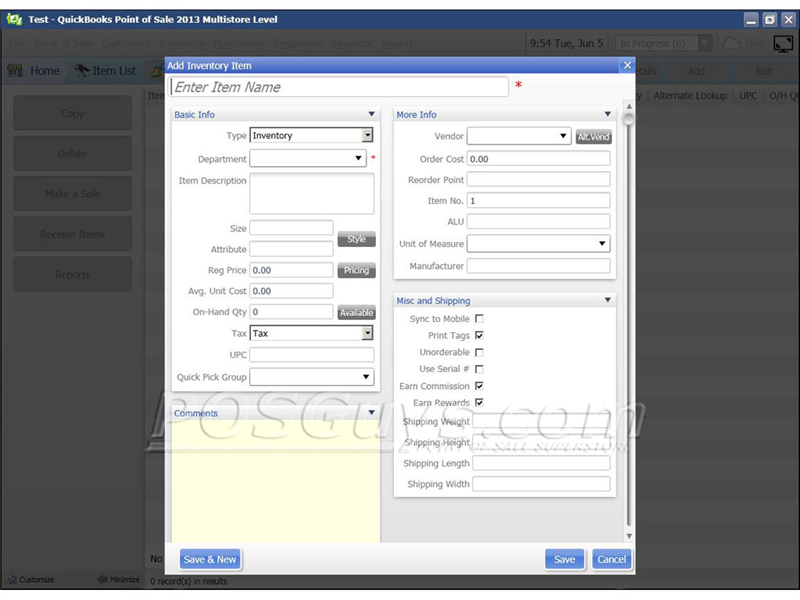 Purchase orders can be automatically generated when inventory hits pre-set reorder levels, making the inventory management process quick and painless. 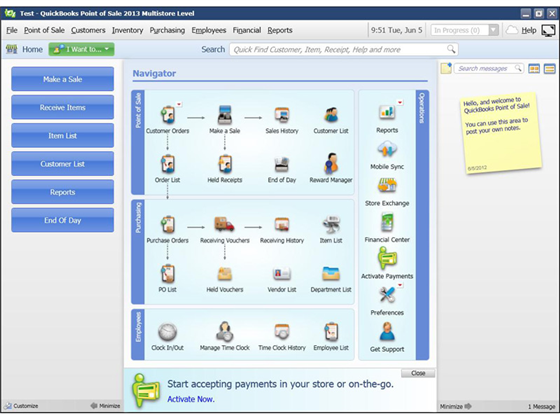 Employee management with QuickBooks Point of Sale 2013 Pro is straightforward, further consolidating retail operations to a single platform. Employee hours and scheduling can be managed from the software itself, with the ability to send employee time clock data to QuickBooks Financial Software for payroll processing. Training tutorials are built-in to the software, as well as a practice database, speeding the training process and allowing you and your employees to test out new functionality without harming your business data. 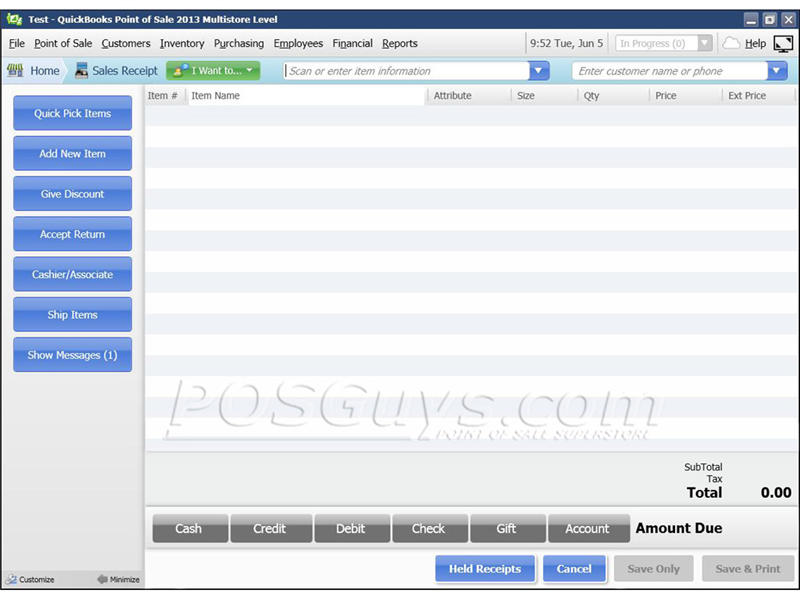 New to QuickBooks Point of Sale 2013 is iOS and Android-based mobile POS. After installing and configuring Intuit's mobile app on your device, you can transfer portions of your inventory to the device, ensuring you keep accurate sales and inventory counts at trade shows, farmers markets, or other field sales opportunities. Card payments can be accepted using Intuit's GoPayment card reader, giving you full POS functionality virtually anywhere. Find it faster! 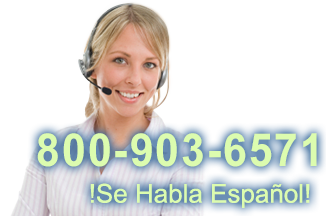 Click here to compare QuickBooks Point of (...) models by feature.